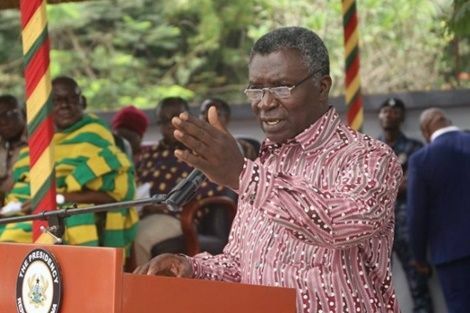 The report claims the minister still retains a 30% interest in a mining firm, Symphony Limited a company, which handles the 5 concessions – but Peacefmonline.com checks with valid documents can confirm that Symphony Limited is owned by Mr Jojo Frimpong-Boaheng and the minister has no 30% interest as claimed. “I have done nothing wrong, it’s a long complicated issue and people don’t understand. I have seen such reports myself but I have not done anything wrong. When I revoked the license of some company working in one of those concessions, they thought I had an interest but later the minister of finance went there and saw things for himself and they noticed I was right in the decision i took," he said.